For installation into vented systems to pump both hot and cold water supplies to an individual shower, complete bathroom, or whole house. Suitable for positive and negative head applications. 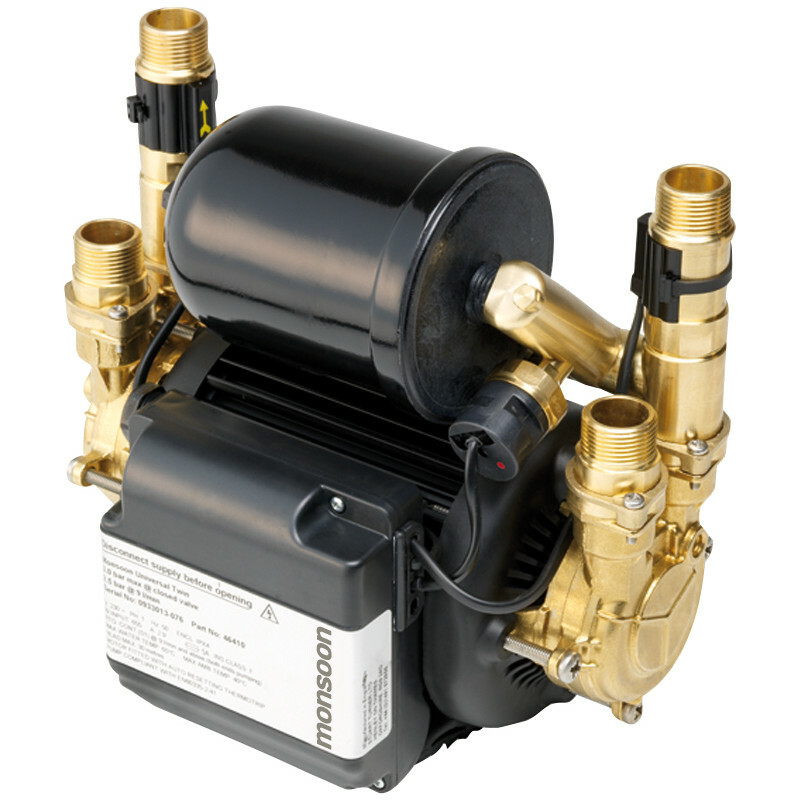 Stuart Turner Monsoon Universal Twin Shower Pump 2.0 Bar is rated 5.0 out of 5 by 1.